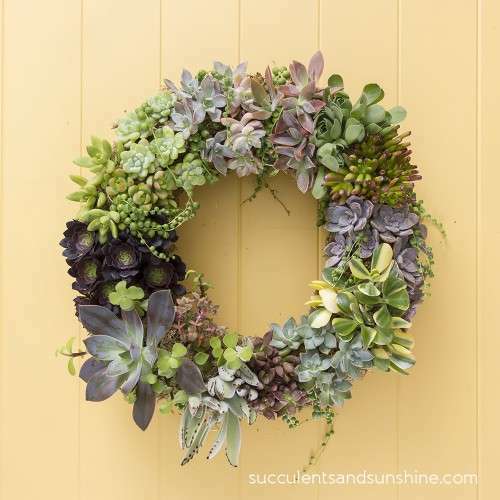 As anyone who has followed me on Pinterest is beginning to discover, I love succulents (which may actually be an understatement). 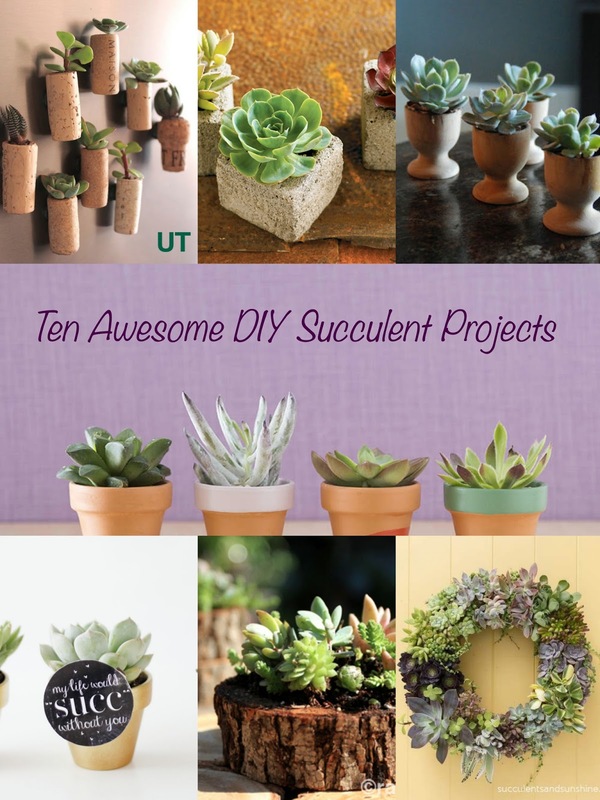 As spring approaches, I'll hopefully be able to share three of my own succulent projects, but in the meantime, I've rounded up a collection of really fun succulent projects. Happy crafting! 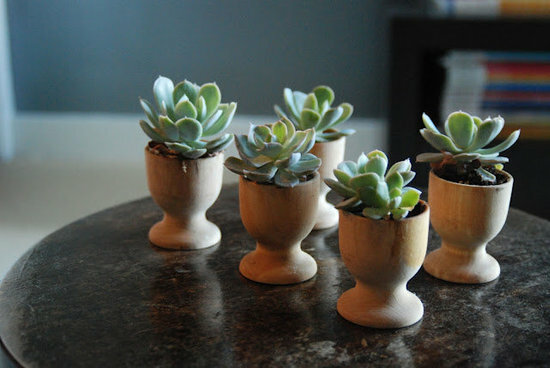 I adore these because they're super simple, super cute, and aid in the spreading of succulent love. Plus there's free coordinating printables, and what's not to love about free stuff? 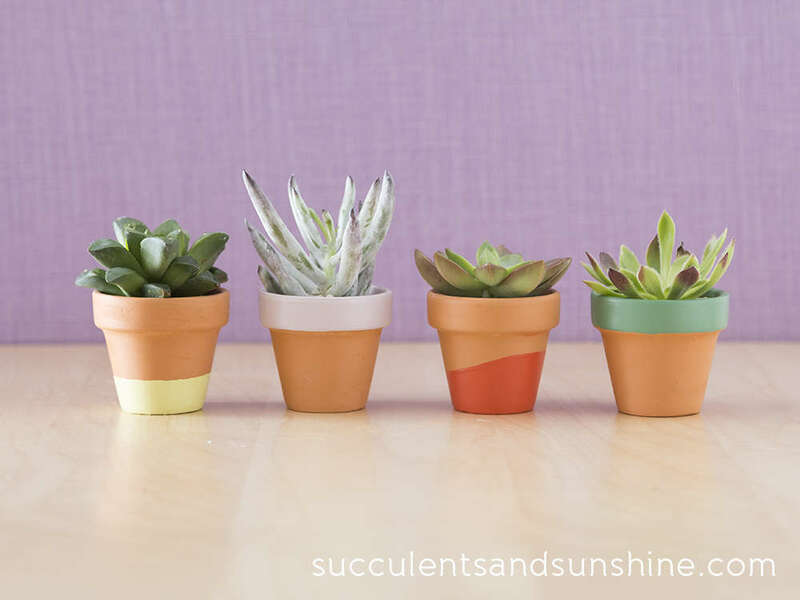 This project is super exciting because the pots can be used for SO many things - the possibilities are endless. These would be fabulous little thank-you gifts, especially for family/friends that are into wine. If you're super sneaky, you could even steal used corks so they're the recipients favorite brands. 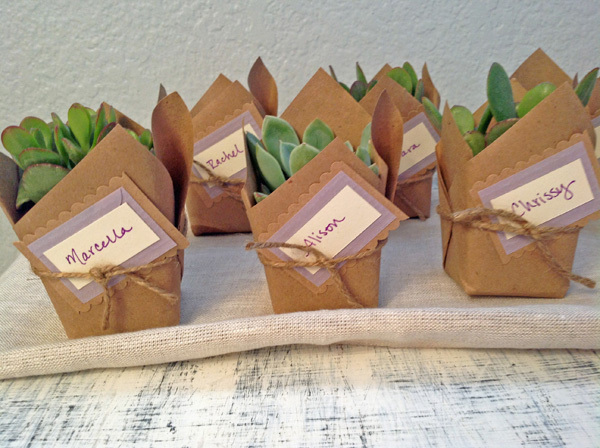 With pastel colors, these just scream "baby shower favors." They'd also make really cute thank you or teacher appreciation gifts. 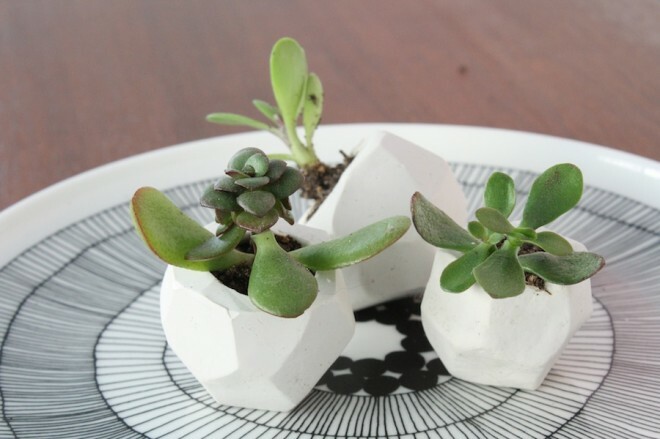 I am OBSESSED with these art-deco super modern and minimalistic planters. Obsessed. And the fact that they're so easy to create makes them even more enticing. Adorably rustic and ingeniously simple. They take only a few minutes to create but leave a lasting impression. 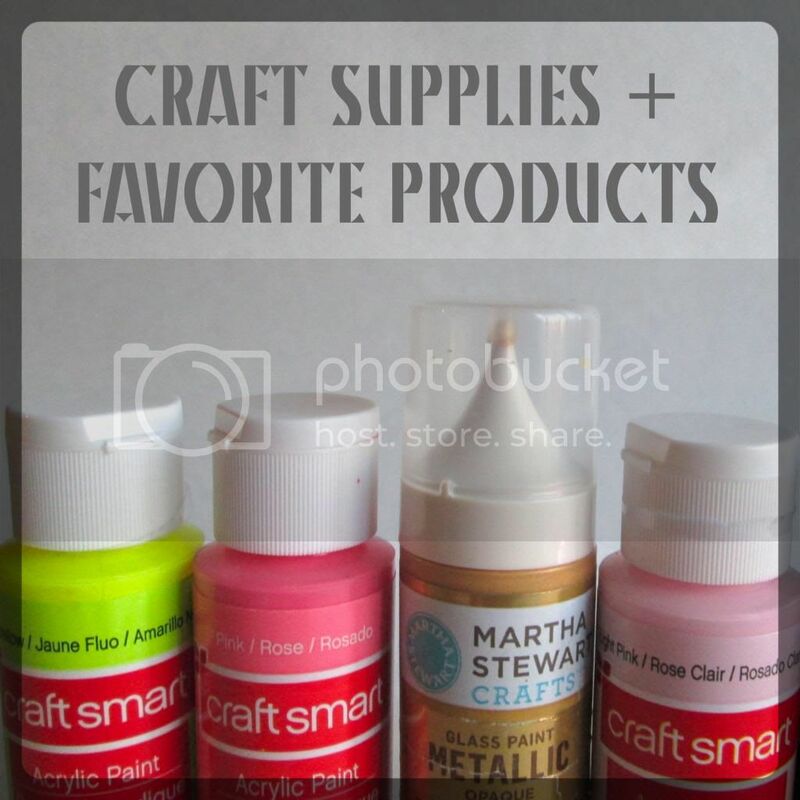 So technically these are products for sale and not a project tutorial, but I loved them so much I had to include them. I've never tried, but I'm sure it wouldn't be too hard to replicate the look with a cube mold and a little cement. 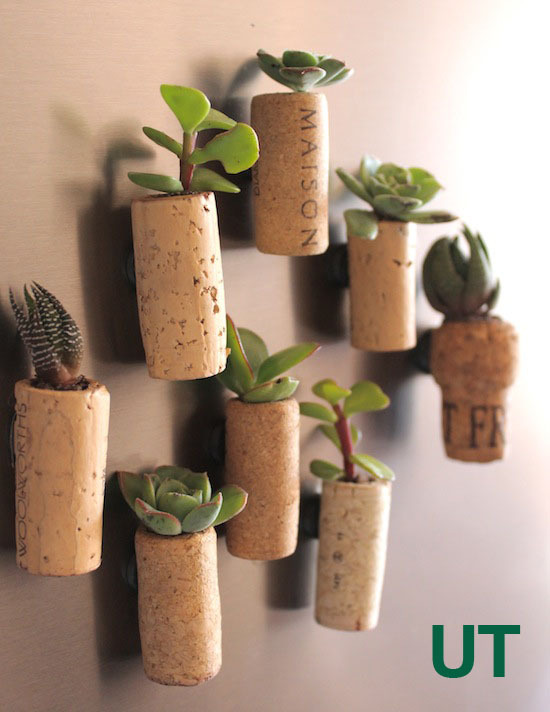 Whimsical and enchanting, these are a fun take on a common household item. 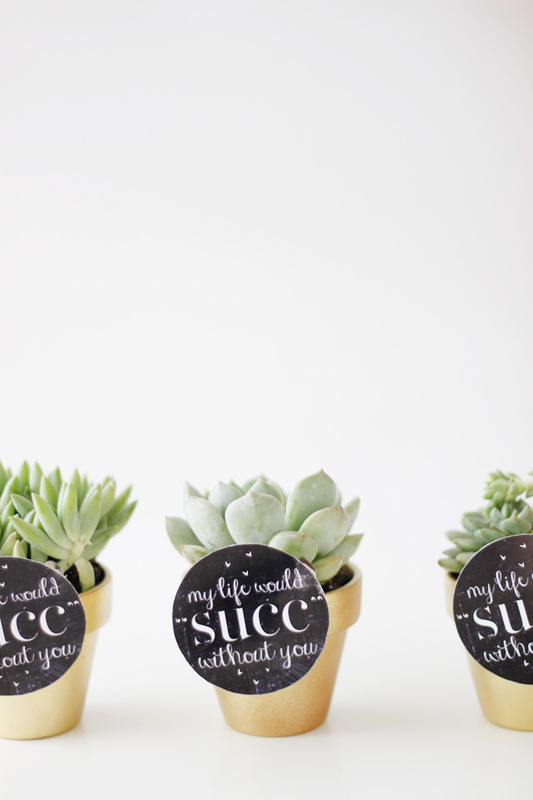 I've also seen succulents in tea kettles, coffee mugs, and old rusty tool boxes. Love! This last project is simple, but I really love the fun colors. 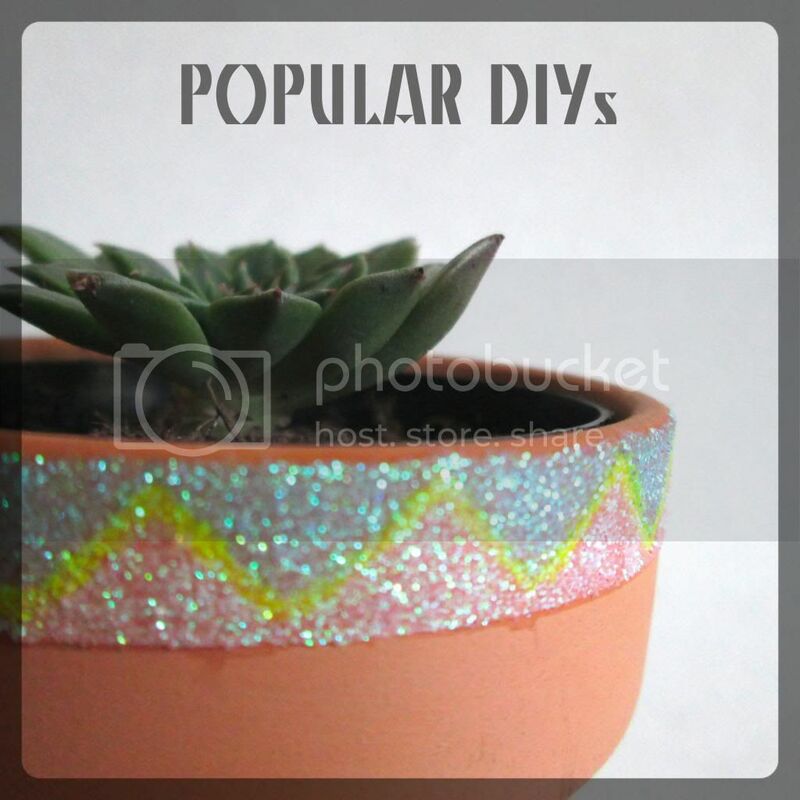 You could also switch it up by using multiple colors on each pot, metallic paints, or glitter. 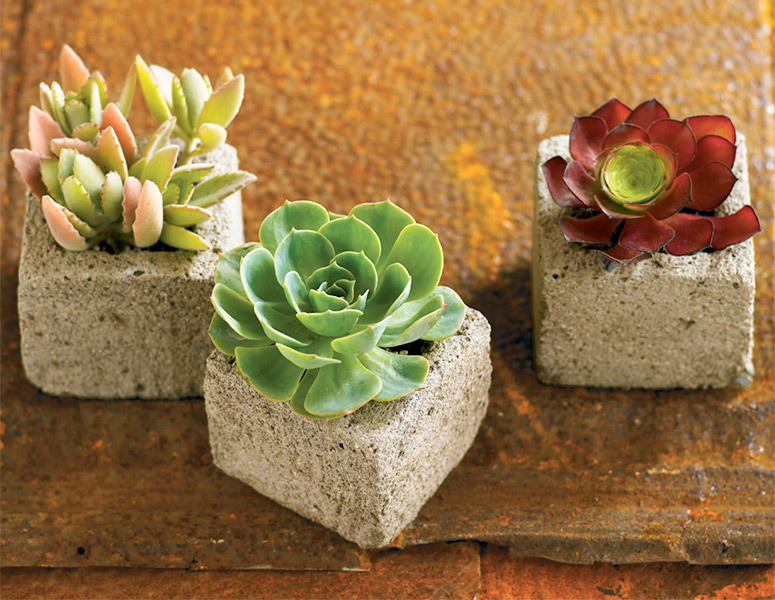 Succulents are generally more fragile than other plants. Be gentle, and make sure to support the entire plant when transplanting them. If you do accidentally break off a leaf or two, don't toss it in the greenery bin. 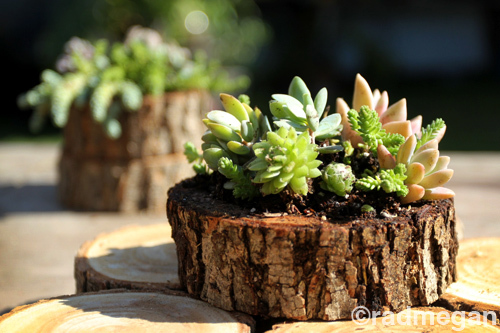 Succulents, unlike most plants, can be propagated, which basically means that new plants will grow from leaves and stems. You can find directions and photo tutorials on the propagation process from big names like Martha Stewart and Better Homes and Gardens, but I've found that the tried and true advice from fellow bloggers has been the most helpful. 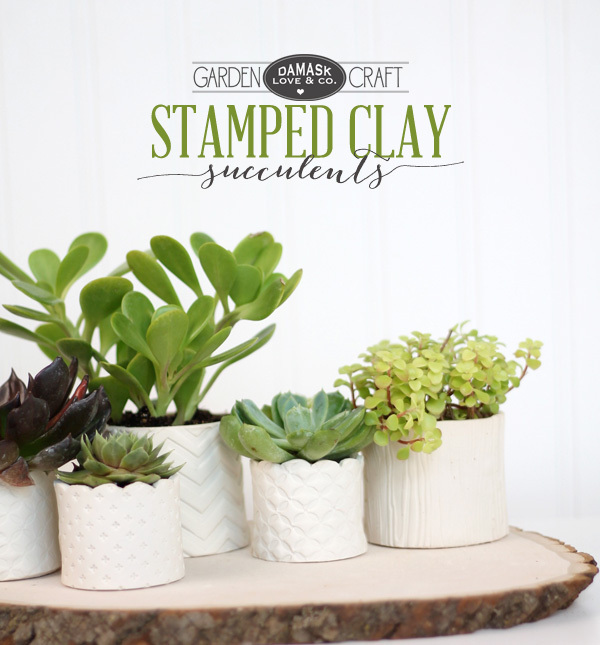 Succulents need far less water than other plants, and over watering can lead to health problems. As a general rule of thumb, only water when the dirt is dry, which may take a few days to a few weeks depending on your climate. Don't forget to head on over to my Glitter Phone Chargers post for a step-by-step tutorial and a chance to win a Phillip Lim inspired glitter charger! I LOVE succulents and have many outside in our backyard. Great roundup! Thanks, I do too! :) My collection is slowly but surely expanding.